The food choices you make every day impact your body and mind. With more and more highly processed foods in our diets, our bodies do not receive the nutrients they need to sustain good health. But with an ever increasing number of conflicting messages about what makes a healthy diet, it can be difficult to know where to start. With our Nutrition for Everyday Living course, you’ll gain the knowledge and confidence to make educated choices about the food you eat. You’ll learn about the powerful health benefits of food and be able to take better control of your own wellbeing. Please note: This is not a professional qualification. With a rising number of diseases being linked to diet choices, is it time to understand what you’re putting in your body? Take better control of your health today – speak to a Short Course Consultant to find out more. Call 01342 410 505 or email shortcourseinfo@naturopathy-uk.com. We have a number of study options available for this 12 module course including weekends and evenings. See our start dates and study options available below. What is Nutrition for Everyday Living? Nutrition for Everyday Living is a short course in nutrition which provides an introduction to the power of food and healthy eating. The course provides students with a good understanding and awareness of the nutritional value of food, how to make healthy food choices and how to use food to achieve optimum wellbeing. 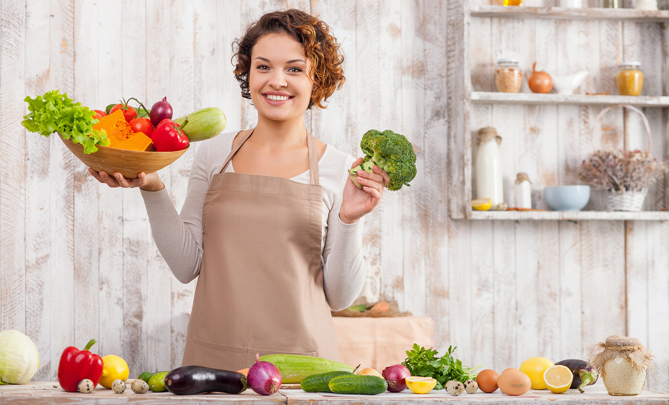 This course is suitable for anyone with an interest in nutrition and healthy eating. Whether you want to learn more for your own knowledge and health, to help friends and family or as an introduction for further studies, this course provides a thorough overview of nutrition for health. There are no prerequisites to study. The College of Naturopathic Medicine is the UK’s leading natural therapy training provider and is widely respected and recognized internationally. A high standard of teaching from experienced, passionate professionals. The option to continue your studies with a variety of other Short Courses and Diploma Courses including Naturopathic Nutrition. Click here to pay for this Course online, or call us on +44 (0)1342 410 505.